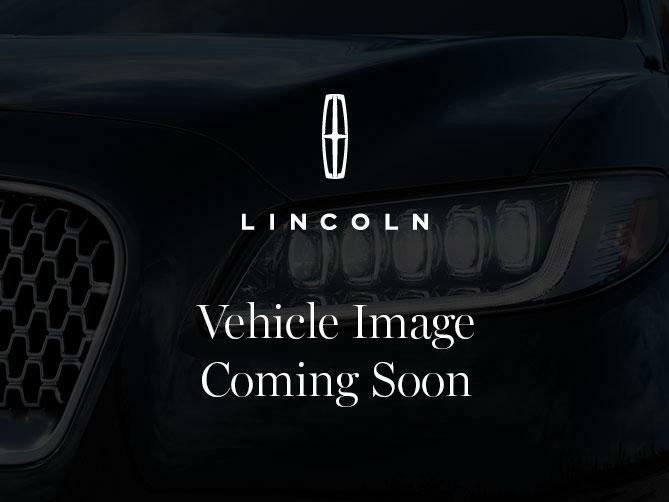 5.0l V-8, heated leather seats, navigation, no accidents reported to SGI, lariat chrome package, reverse camera and sensors, tailgate step, bluetooth and more. We have extended warranties and financing available as well for most of our used vehicles. Call, email or just stop by today and see one of our sales professionals for a test drive. Merlin Ford Lincoln- Products you know People you trust.